Quality is the most importantcomponent we put into our products. 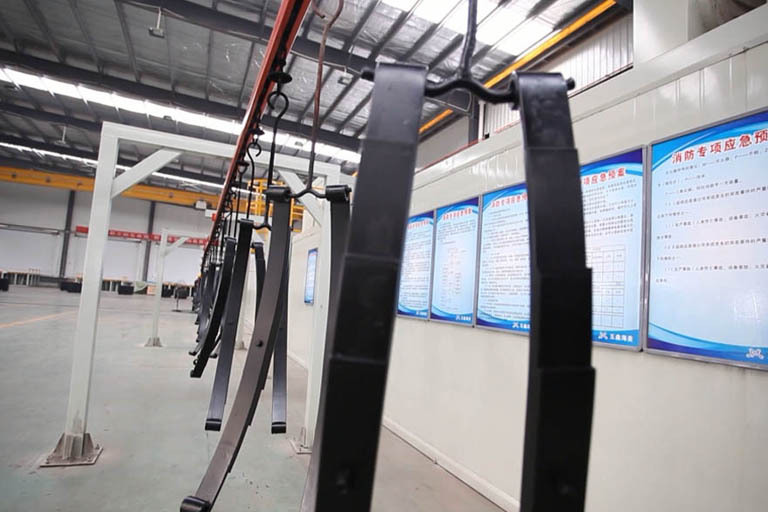 As an International Standards Organization (ISO) 9001:2015 supplier, we adhere to certain rules and guidelines to ensure that every product that we ship out is best-in-class quality. We manage this by having state-of-the-art fatigue testing capabilities and by utilizing finite element analysis software. 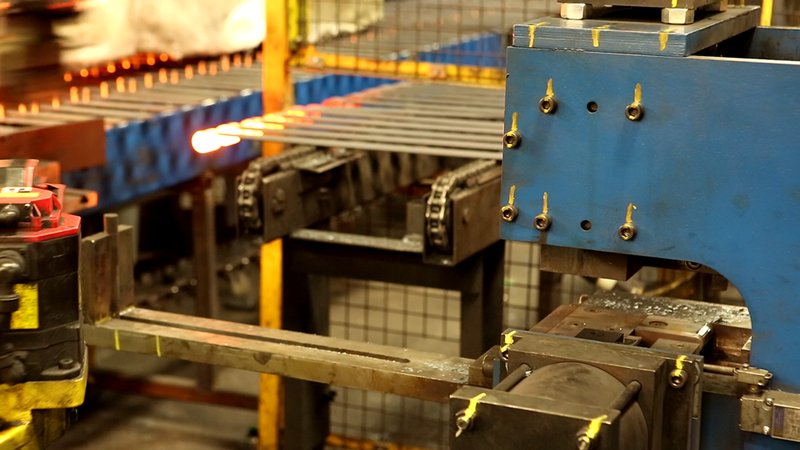 Through modeling and testing, we know how our leaf springs will perform well before we pack them up and ship them. We also focus on quality when it comes to our employees. Our mechanical engineers have decades of experience and are always ready to adapt to new technologies. This allows us to put the best products out on the market time and time again. That is why we have quality you can count on from one year to the next. 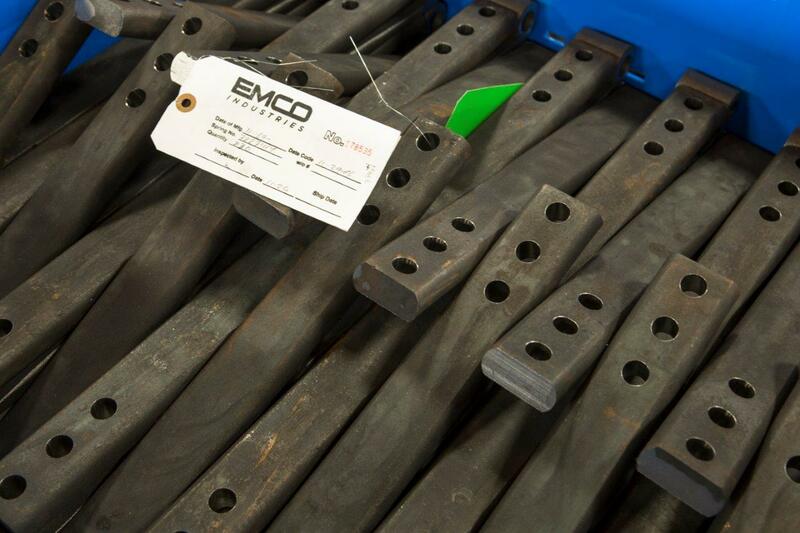 EMCO Industries has over 500 cataloged part numbers available, with many of the springs ready for immediate shipment from our warehouse. Contact us today to get a catalog with product information and part numbers. We can also go over your needs with you and help you find the right cataloged part number for your project. We have decades of experience, making it easy for us to find the right solution for all your needs. This is just as sample of the markets we serve. If you have a need outside of one of these markets, contact EMCO Industries to see if we can help. With our broad range of cataloged leaf springs and our custom solution capabilities, there is a good chance we can help you, regardless of your market. If you want the best in quality and performance, contact EMCO Industries today. From providing you with part numbers to coming up with a custom solution, or staff is on hand, ready to help.